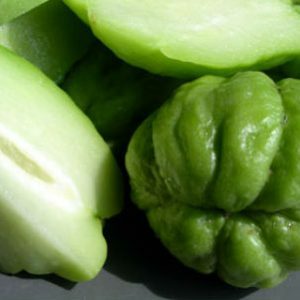 Chow Chow or Chayote Squash is a light green pear/pumpkin-like vegetable popular across South India. It is low in calories, cholesterol and rich in dietary fiber, mineals, vitamins and anti-oxidants. We have 18 Chow Chow (Chayote Squash) recipes in this category. 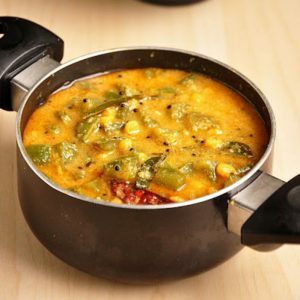 Here are the most popular Chow Chow (Chayote Squash) recipes from Awesome Cuisine ever.